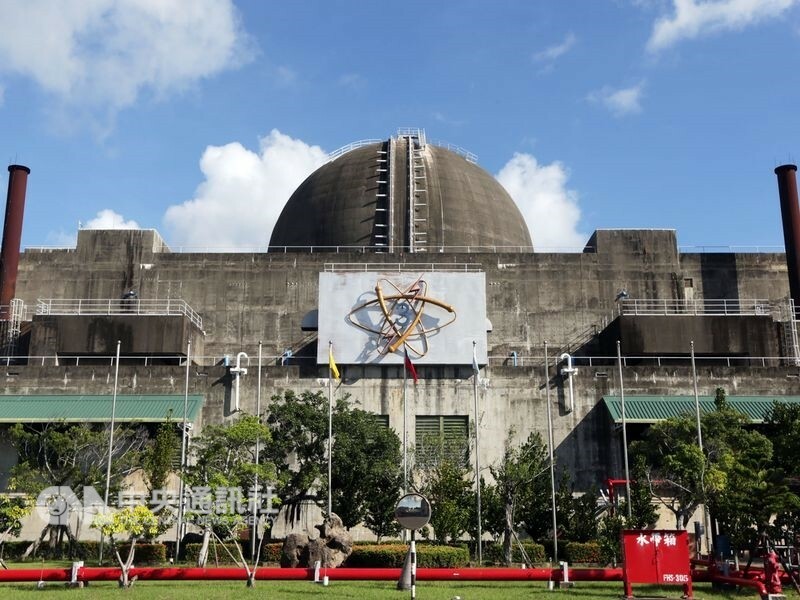 Waste from 3rd nuclear plant poses no risk to public: Taiwan Power Corp.
TAIPEI (Taiwan News) – Waste from the third nuclear plant in Pingtung County erroneously dumped at a landfill poses no risk to the public, the Cabinet-level Atomic Energy Council (AEC) and the Taiwan Power Corporation said Tuesday. 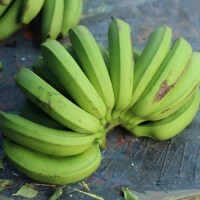 The material’s radioactivity was extremely low, while the landfill was situated within the grounds of the nuclear plant, so the public would not be exposed, the Central News Agency reported. 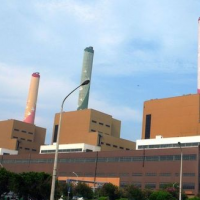 According to media reports, Taipower moved radioactive, cancer-causing waste to the landfill several times over the past year. 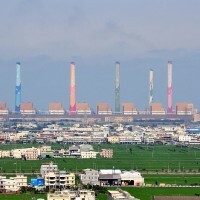 At the origin of the practice was a tightening of regulations dating back to 2004, when the maximum level of radioactivity allowed in waste for the landfill was lowered, though Taipower still continued treating the waste according to the original formula, CNA reported. 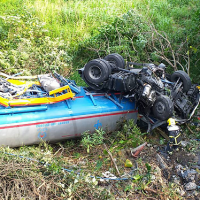 The radioactive waste was incinerated and the left-over materials were transported to the landfill within the plant area, the company explained. 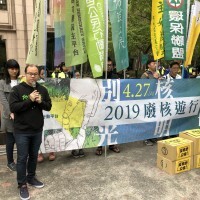 Last February, the AEC demanded Taipower change its handling of the waste, and all the materials were removed from the landfill and stored with other low-radioactive waste, according to the CNA report.